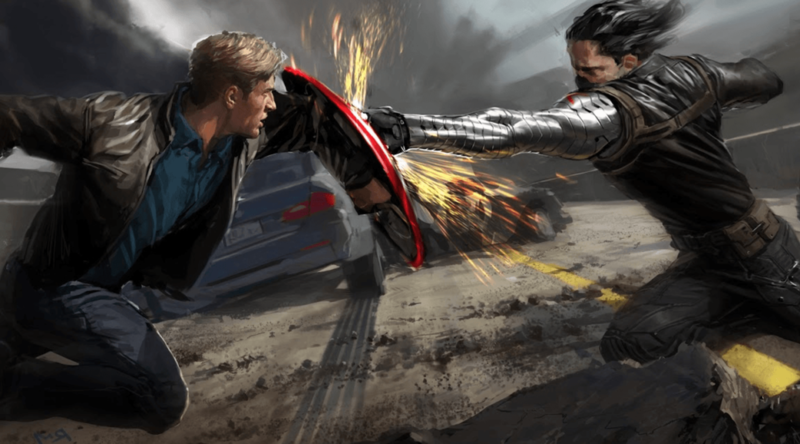 And so we come to the end of our ORIGINS month, this time highlighting the introduction of Ryan James and talking about Captain America: The Winter Soldier. Join us as we lament the fate of Bucky Barnes and realize that the spy thriller genre suits Cap’n well. 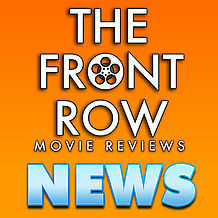 It’s a great look back at a fun episode and an equally fun movie. You won’t want to miss this one.